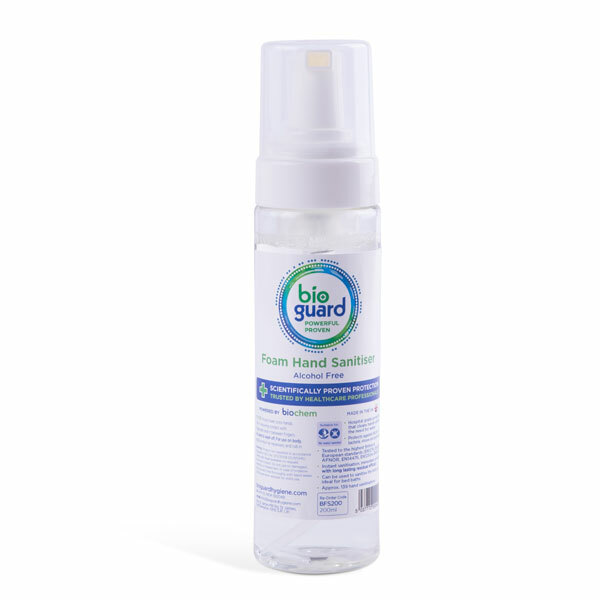 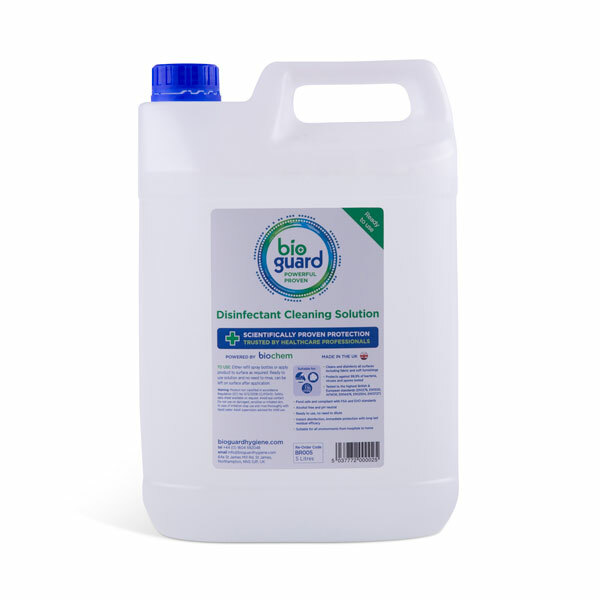 Powerfully effective against swine flu/H1N1 and thousands of other micro-organisms – that’s Bioguard’s high-performance surface and air cleansers. 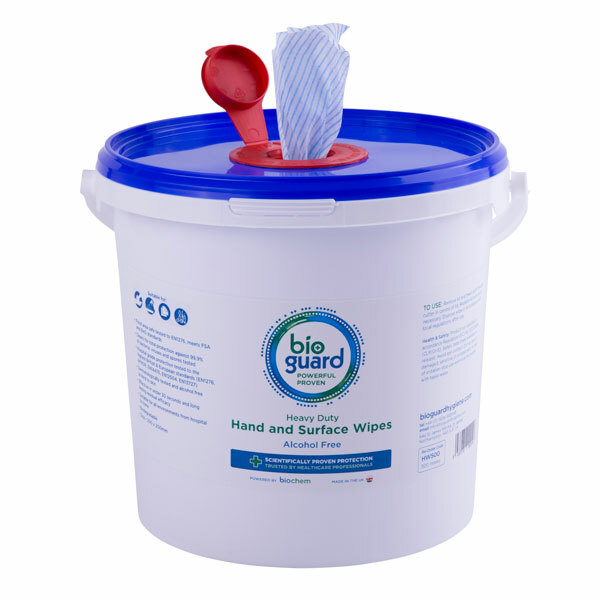 Add their specially formulated hand cleansers and your cleaning or infection-control regime is complete. 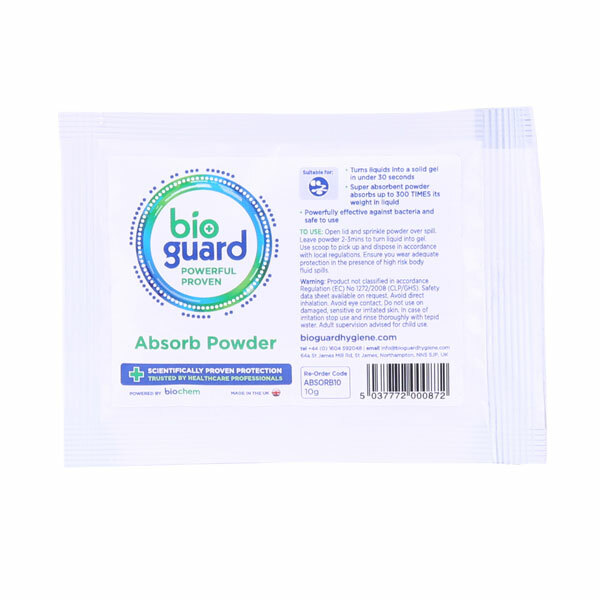 Bioguard specialises in manufacture and supply to the healthcare, food processing and food vending sectors. 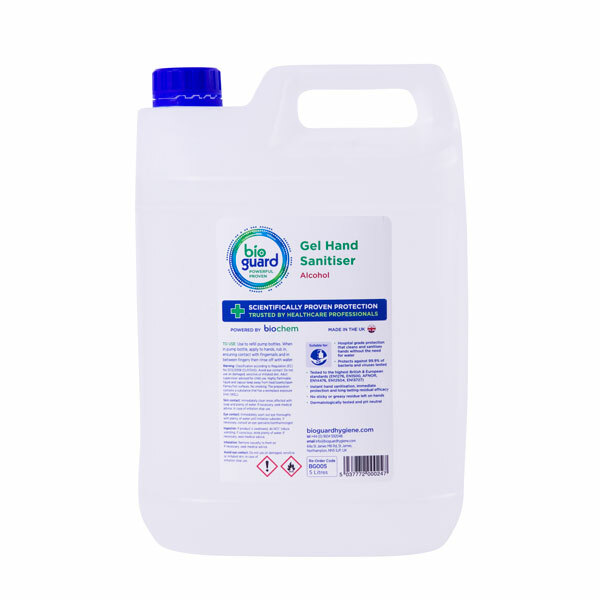 With 10 years experience developing hygienic products and innovative dispensing solutions, they constantly strive to stay ahead of the game, ensuring service meets every eventuality.